Don’t look now, but the honeymoon might be over before it began. Turner is specifically “concerned” about the large number of extended cabinet members Scott has retained from the outgoing administration of Democratic Gov. 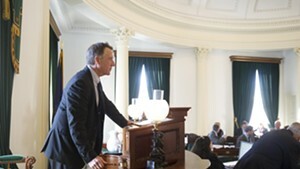 Peter Shumlin. And Turner says he’s not alone. “I’m hearing it from Republicans on the street,” he adds. 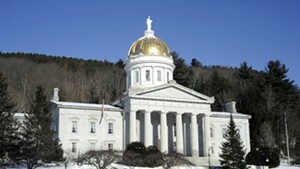 So far, the Shumlin holdovers include Department of Children and Families Commissioner Ken Schatz, Department of Aging, Disabilities and Independent Living Commissioner Monica Hutt, Department of Financial Regulation Commissioner Mike Pieciak and his four deputy commissioners, Department of Fish and Wildlife Commissioner Louis Porter and Department of Finance and Management Commissioner Andy Pallito. Still more Shumlin officials are taking new jobs under Scott: Green Mountain Care Board Chair Al Gobeille will become Agency of Human Services secretary. Transportation Secretary Chris Cole will become commissioner of the Department of Buildings and General Services. 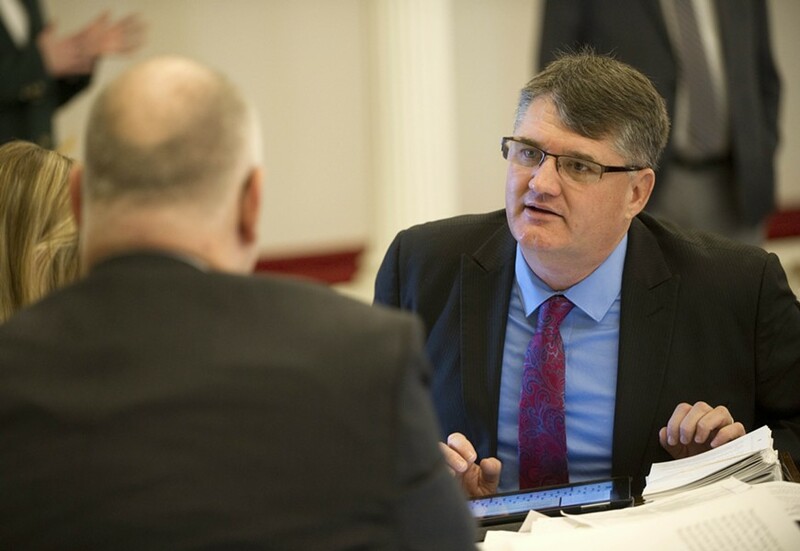 Department of Public Safety Deputy Commissioner Joe Flynn will become transportation secretary. And Department of Finance and Management Deputy Commissioner Bradley Ferland will become deputy secretary of the Agency of Administration. That’s precisely the plan, according to Scott spokesperson Rebecca Kelley. While Scott’s picks might rub Turner and his Republican colleagues the wrong way, they could reassure skeptical Democrats and independents that the governor-elect’s centrist campaign promises weren’t just blather. Beyond the Shumlin holdovers, several more Scott appointees come with identifiable Democratic affiliations: His pick for deputy commerce secretary, Ted Brady, has spent his career working for Sen. Patrick Leahy (D-Vt.) and the Obama administration. Scott’s deputy natural resources secretary, Peter Walke, comes from the administration of New York’s Democratic governor, Andrew Cuomo. And his legal counsel, Jaye Pershing Johnson, has been an assistant attorney general under Democratic Attorney General Bill Sorrell. There are others with no obvious partisan markers: Scott’s choice for deputy secretary of human services, Martha Maksym, currently runs the United Way of Northwest Vermont. His public safety commissioner-designee, Thomas Anderson, works for the U.S. Department of Justice. His choice for commerce secretary, Michael Schirling, heads BTVIgnite and served as Burlington police chief. And his deputy agriculture secretary, Alyson Eastman, is an independent state representative from Orwell.